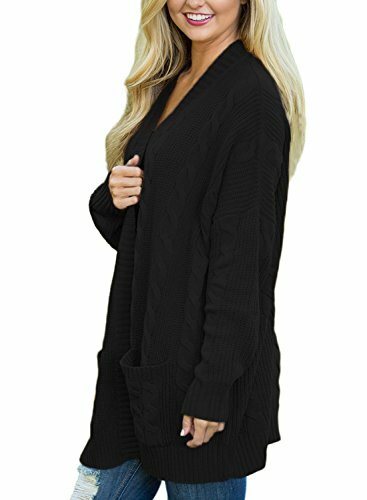 You have to grab this classic cardigan for your wardrobe – it’s simply the best for fall! We adore the wonderfully soft knit fabric paired with a lovely shade of the color- you can’t go wrong with this one! It’s light enough to easily layer over other tees without being too heavy! 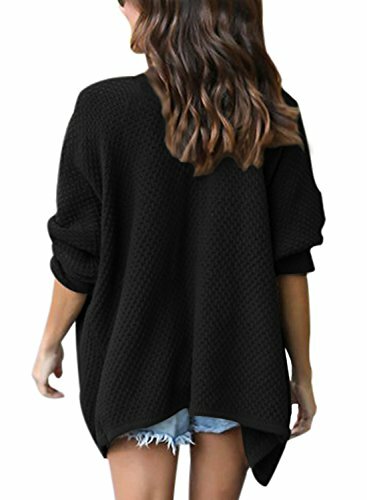 It also features an open bust with knit patterns along the edges, a wonderfully cozy length, and long sleeves! And did we mention it has pockets on both sides? 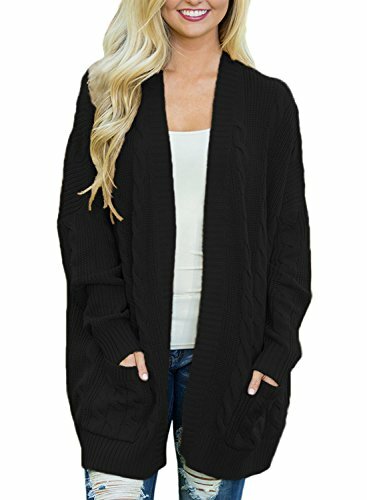 It does not get any better than this!Open Front cardigan-sweaters.